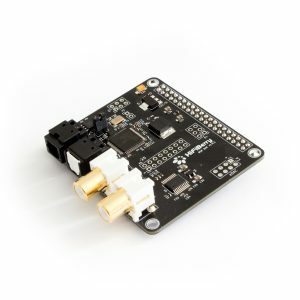 The HiFiBerry DAC+ DSP is a high-resolution digital-to-analog converter for the Raspberry Pi (newer models with 40 pin GPIO connector). In combines a Burr-Brown DAC used on the HiFiBerry DAC with digital input and output and also comes with a powerful digital signal processor. 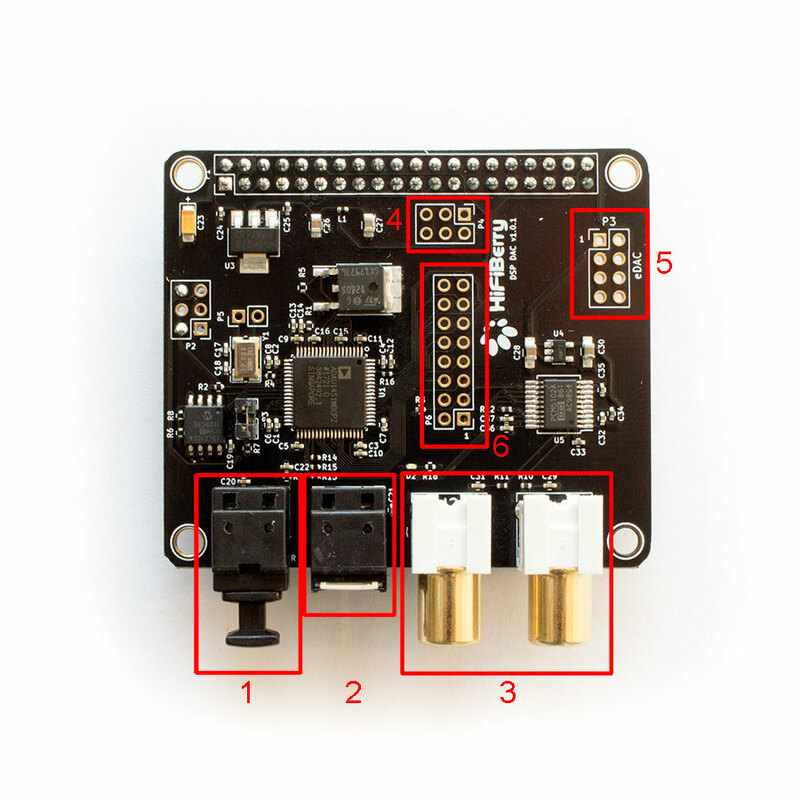 This output provides the digital I2S data stream that is used for the onboard DAC. Note that there is no support from us to configure specific external DACs. This should be only used by people who can not only debug I2S, but also create their own DSP programs. Pin 1 is on the top left. This output provides access to additional I2S inputs and outputs of the DSP. This should be only used by people who can not only debug I2S, but also create their own DSP programs.